Val Gardena extends over a length of approx. 25 km in the northwestern Dolomites of South Tyrol up to the Sella and Gardena Passes. 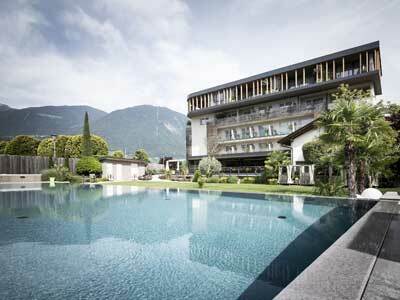 In the heart of Val Gardena there are the three villages of Ortisei, S. Cristina and Selva di Val Gardena, surrounded by one of the most imposing mountain chains of Europe. Some 10 km after entering the valley you enter the Ladin-speaking area. The narrow area of Pontives forms the Ladin-German language border. 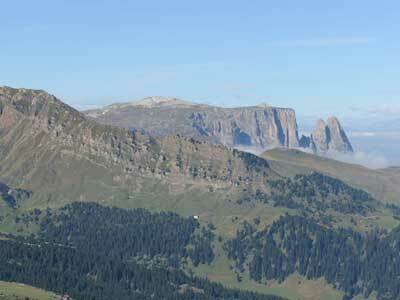 The Plans de Frea form the eastern border, and westwards the Pinei Pass divides Val Gardena from Castelrotto and Laion. To the North, the valley reaches Alpe Resciesa and Funes, while Alpe di Siusi marks its southern border. A beautiful display of nature should not be the only thing warranting a visit, but also the unique urban landscape. Picturesque, traffic free zones lined by beautiful, typically alpine buildings with somewhat of a nostalgic feel to them. You will find fashionable bars and traditional eateries, as well as restaurants for all tastes. 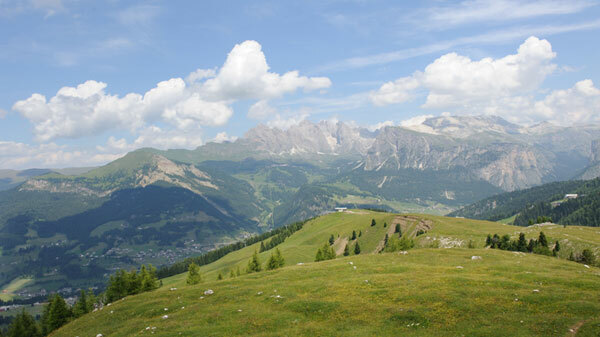 An excursion in Val Gardena is an unforgettable experience. 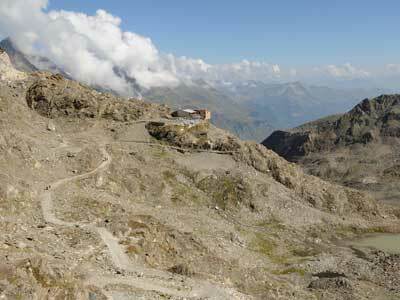 More than 30 themed trails criss-cross the valley and take you on an exciting journey of discovery of its many facets. Breathe in the fresh scent of nature walking across meadows in bloom and scraggy peaks, animals and plants titillating close. 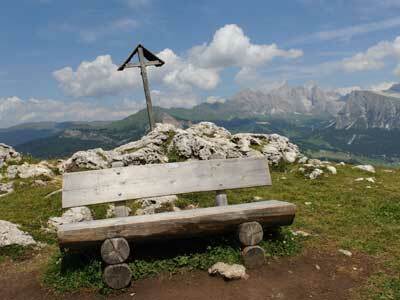 The Naturonda route starts just above Selva di Val Gardena and courses through Città dei Sassi. This area is named after the boulders sprouting between the Swiss pines. A gigantic Adventure Park set in this spectacle of nature. 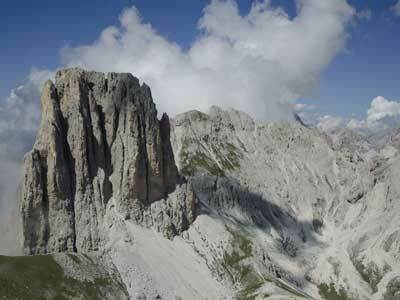 More than 30 bike itineraries await MTB enthusiasts in Val Gardena and its surroundings. These will take bikers higher and higher, passing through thick copses of fir and larch, rocky formations and lush, green meadows giving an amazing view over the entire valley. There are three linguistic groups living together in harmony, Ladin, Italian and German. Its wood sculptures are still carved by many local artists and hail back to a time long past. This just goes to prove how ancient traditions can be interpreted again and that tradition can survive in a modern and open community. This marriage of tradition and modernity is reflected in the local's life style. The Gherdeina Museum (Gherdëina Local Heritage Museum) in the centre of Ortisei constitutes one of the major museums of the Ladin valleys. 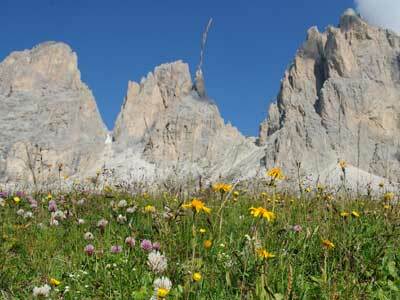 It exhibits valuable collections related to the cultural and natural history of Val Gardena. The traditional costume from Val Gardena is exquisitely and richly decorated and sown. It is one of the most beautiful costumes in the whole Alps and it is an essential part of the urban landscape, an ever-present presence. The filigree crown worn by young girls and unwed women is one of the main traits of these magnificent costumes. 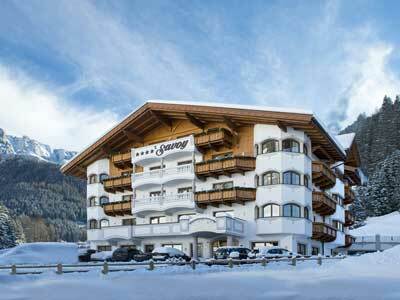 The ski area Val Gardena offers ideal conditions for passionate skiers and snowboarders. 500 km of pure fun on slopes around the Sella Group, connected by state of the art lift facilities and on 1220 km of slopes in the 12 surrounding valleys. With its direct access to the Sellaronda (the skitour of the four Dolomite Passes around the Sella massif) and Val Gardena Ronda, Val Gardena is a very popular winter sport resort. Every year, in December, the best Super-G World Cup and men's downhill skiers gather from all over the world to compete on the renowned Saslong piste.